Most city centre skylines are seeing the emergence of stunning new build apartment blocks. With the ever growing needs of the rental market coupled with the booming popularity of university places and accommodation, there has been a dramatic rise in apartment schemes. 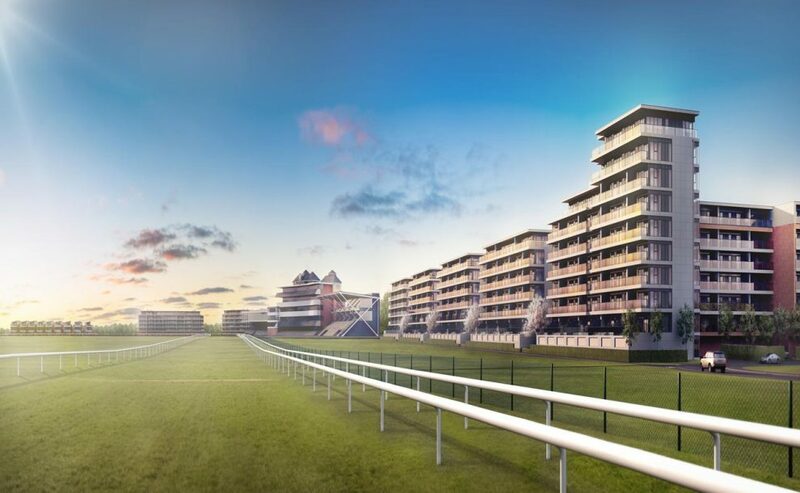 Quest has been working in this sector for many years and has regularly delivered glazing solutions to residential developments in some of the UK’S major cities as well as some prestigious schemes such as Newbury Racecourse (picured right). 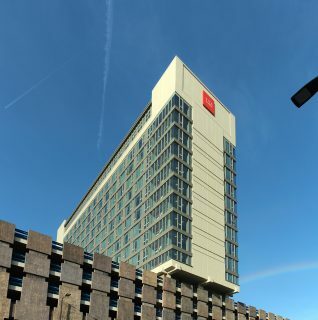 The first buildings of part of the major refurbishment of the old BBC site on Oxford Rd in Manchester all aimed at providing accommodation and facilities for the ever growing student population in Manchester. 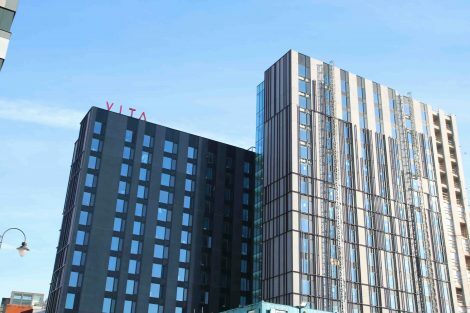 Quest provided a fabrication only service for their customer incorporating a complex curtain wall grid with opening vents and feature grills, solar shading and decorative aluminium panels.